In his May 1st CityBeat column, veteran reporter/journalism professor/media critic Ben Kaufman addressed some serious reportorial problems in an audio documentary about my father produced by Radiolab, a widely-syndicated NPR show that's based at WNYC. As documented in an investigation request letter I sent today to the National Science Foundation, those problems were just the tip of the iceberg. I'm troubled that this program is supported by tax dollars. 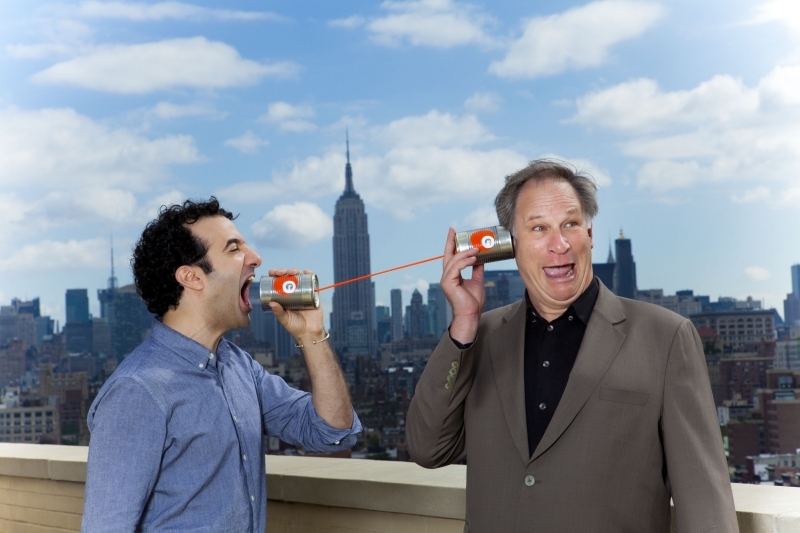 Based on the following information, Radiolab's brand of journalism includes: failing to correct provably false information; reporting information known to be false; reporting fabricated information; cutting unethical deals to obtain interviews; obtaining interviews and information under false pretenses; and censorship. Astoundingly, all that malfeasance occurred in the reporting of a single story, The Man Behind the Maneuver, a 25-minute documentary about my father, Henry J. Heimlich MD, known for "the Heimlich maneuver." ...(This) is to request that the NSF conduct a thorough review of Radiolab's editorial policies and NSF's oversight of the grant, and that further funding be frozen until the review is completed. For details, click here to download a copy or page down to view my letter, an eight-page shopping list of the story's junk reporting. I then asked him for the source of that number. He replied that it came from choking death statistics published by the National Safety Council. (I'm familiar with those statistics, so I realized he didn't know what he was talking about.) I replied that I'd answer his question after he reviewed those figures and got back to me. (Thousands) and thousands – maybe even millions – have been rescued by the Heimlich maneuver. The maneuver has been around for 38 years. If 52 people have been saved by it in each year of its existence, it has saved “thousands” of lives over the course of its existence. In other words, he ignored his own conclusion about the NSC data, and chose to make up and report his own. (Since the introduction of the Heimlich maneuver in 1974) the rate (of choking deaths) has gone up a bit. But just a bit. Not even significant, if you ask me. My take on this is that, essentially, almost nothing has changed. Click here for the NSC's 2011 edition of Injury Facts. Choking deaths per capita, collected from 1943-2009, are on pages 55-56. I have no expertise in statistics, but that's how the numbers look to me, too. Since its introduction, the Heimlich Maneuver has saved over 50,000 people in the United States alone. Any statistics experts want to chime in? This item has been slightly revised.